ISIS has tried to send a warning to the U.S. in about the most horrifying manner imaginable: by broadcasting the execution of an American citizen captured in Syria over 600 days ago. The video purports to show the execution of photojournalist James Foley. The four-minute video opens with a clip of President Barack Obama authorizing U.S. airstrikes in Iraq. After this intro, a title screen appears with the words “a message to America,” followed by an American citizen they identify as James Foley saying that U.S. leaders are his “real killers.” Foley is executed moments later by a man in a black robe — an apparent native English speaker who talks with an English accent — holding a knife. Foley is a Global Post contributor, and the online publication spent “many, many, many hundreds of thousands of dollars” to find him during his first six months in captivity, according to a report by Boston public radio station WBUR. At that point, his family believed that Foley, who was captured in Northwest Syria on Thanksgiving day in in 2012, was in Syrian military detention, and being held as a prisoner of Bashar al Assad’s regime. 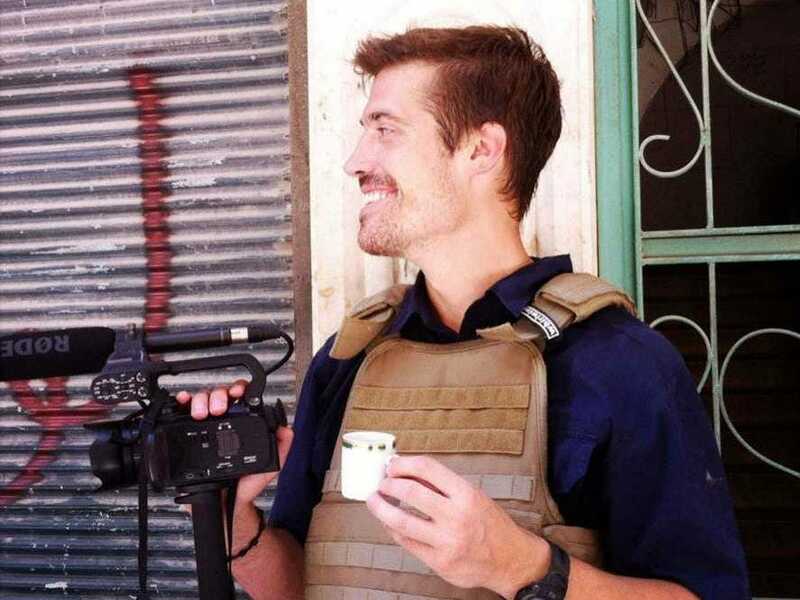 Although ISIS is an offshoot of Al Qaeda and the successor organisation of Al Qaeda in Iraq, the group did not officially form until April of 2013, months after Foley was captured (Jabhat al Nusra, Syria’s other major Jihadist group, wasn’t designated a terrorist organisation by the U.S. until a month after Foley’s abduction). If the man in the video was Foley it remains to be seen how and whether he was transferred from possible regime custody to ISIS. Foley had reported from a number of other conflict zones, including Afghanistan and Libya, where he was held captive by the Gaddafi regime for 44 days. 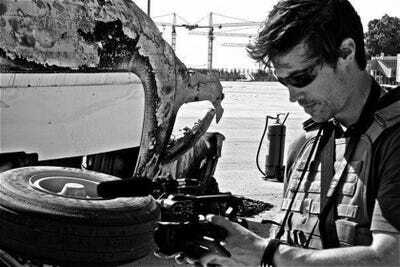 Foley later published a series of reports on Global Post detailing his over one-month in various Libyan prisons. 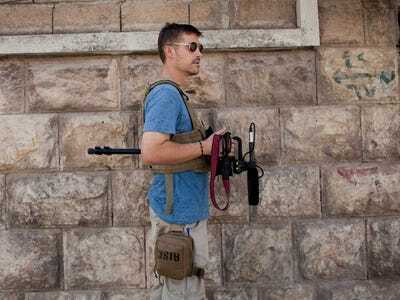 Free James Foley, the organisation established to help secure his release, is cautioning on its Facebook page to “be patient until we have more information.” However, Stars and Stripes, the U.S. military affairs-focused newspaper for which Foley reported from Afghanistan, is reporting that Foley has been killed.